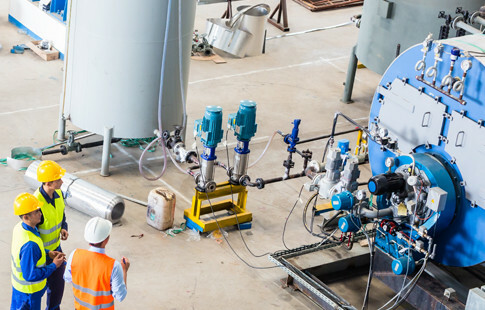 Our approach is simple: We provide the right system for your specific needs, along with extensive technical documentation to support safe and efficient product designs. As your partner, we work closely with you from start to finish, ensuring smooth installations and reliable, long-running service. We have a long track record of success with customers in our core industries: metal, mining, pulp, paper, oil, gas and process. We listen carefully, with an expert ear, to fully grasp the unique aspects of your specific challenge. Understanding your desired outcome is the foundation for developing the right solution that meets your needs. Depending on the project’s complexity, an onsite inspection may be recommended. 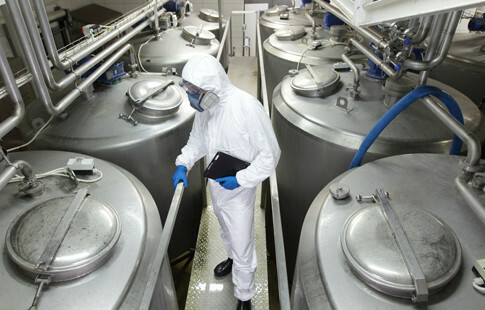 Environmental factors such as space constraint, dust, dirt, temperature, humidity and exposure to corrosive acids or explosive fumes are considered. The impact of side forces, vibrations and heat expansion help determine the type of load cell that is required. Optimal placement of the solution is also identified during the environment evaluation. During the design phase, we challenge ourselves to minimize modifications to the existing machines. This approach helps to manage overall costs by minimizing downtime and shortening installation time. 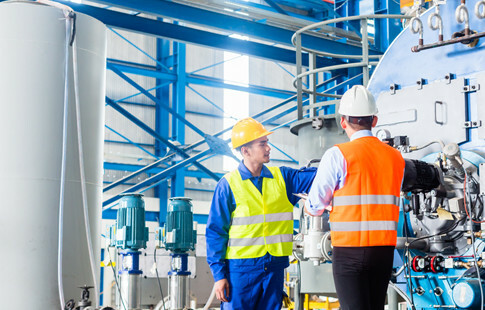 Satisfied customers around the world have found our solutions help optimize production, increase productivity, reduce wastage and improve quality. We’re proud we have long and fruitful relationship with many of our customers. We’ve also successfully collaborated with OEMs from various industries. 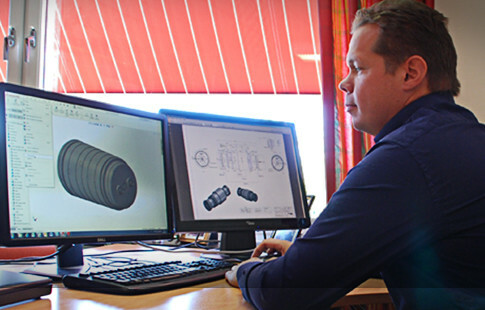 Our extensive experience and skills support our customers’ design and development teams. Together, we find an optimal solution. We approach every project with the goal to exceed your expectations. Our high quality custom-designed load cells are manufactured in our production facility. This is also where our instruments and software experts are located. Some of our custom solutions require tailor-made software to meet your exact needs. Our expert team works together to develop the optimal solution for you. We’re dedicated to ensuring you’re satisfied. Your BLH Nobel equipment is delivered with easy-to-use manuals, available in multiple languages. Our instruments are known for reliability, user- and have several different communication interfaces. 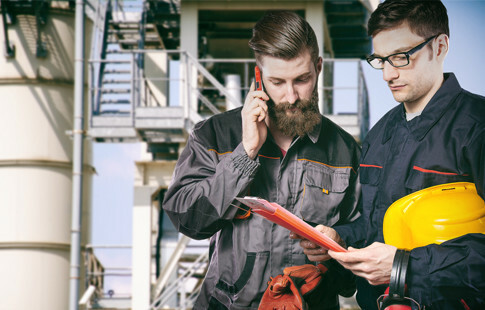 On request, our experts can be available on the site – preparing, installing, calibrating and supervising the commissioning. That’s the essence of partnering with BLH Nobel all the way, from start to finish. 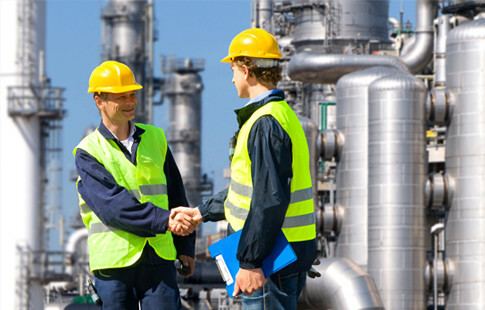 As your partner, after delivery and commissioning, we evaluate your project. This step not only helps us learn and improve, it is part of our dedication to earning your satisfaction. We want our solutions and systems to make a difference by optimizing your process and delivering positive results. We’re proud that some of the world’s most meticulous and quality-concerned companies have been our customers for decades. Our promise is that each and every customer will receive the same consideration, every step of the way.